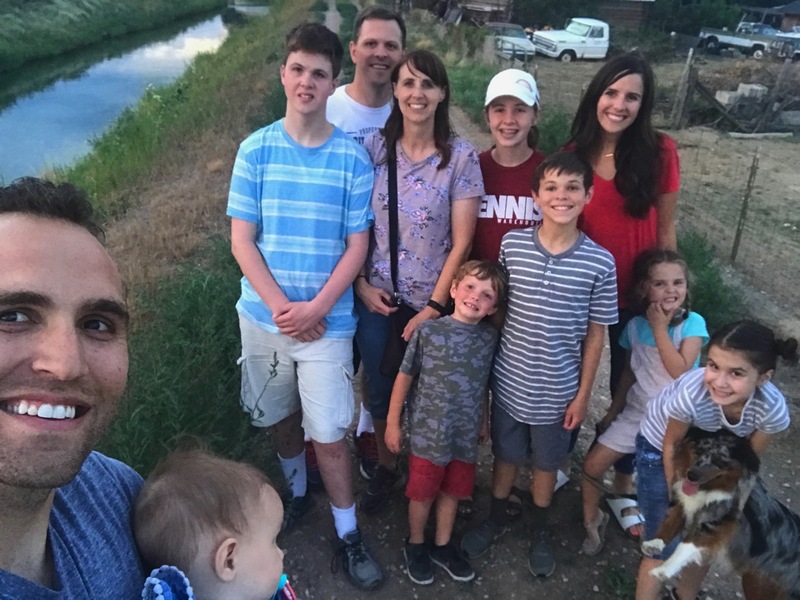 Mission Accomplished: We have visited every single one of my siblings houses within 5 months—> my sis lives right by us (that’s easy), my brother in Arizona, my brother in Kentucky and now my brother in Vernal, Utah. I set out for my run right as the sun was coming up and decided to get in some hills if I could find any. That marathon of mine in October is full of rolling hills so I need to get my legs used to them. This was the view from the top of a huge hill I climbed. I really just got in one big hill but that hill was rough so I was happy about it. I forgot my Garmin and I didn’t want to wake up Andrew to steal his so I used Strava. I rarely use Strava but every time I do it makes me think I really need to use it more often. 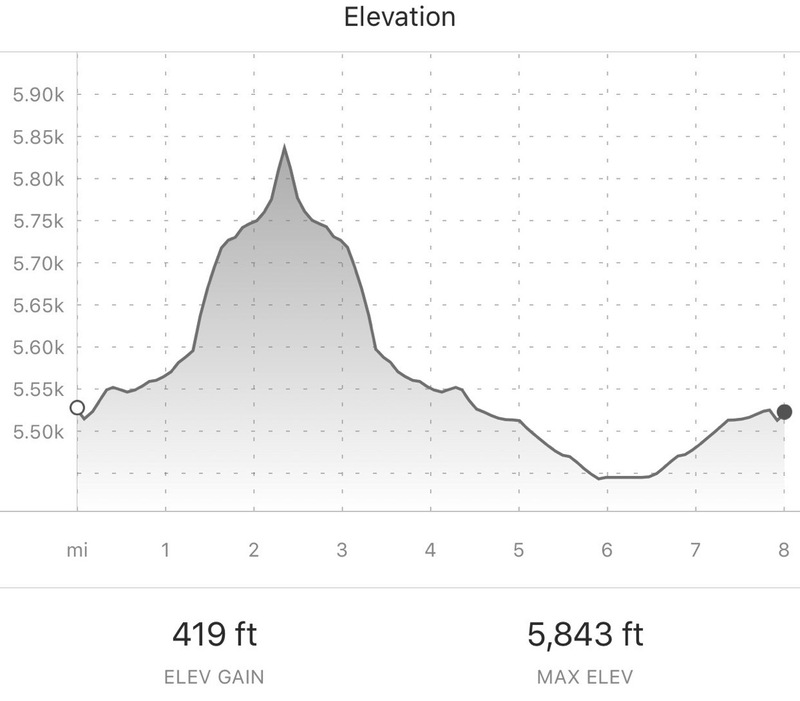 5,843 feet… that is more than a mile above the ocean and I could feel the extra elevation yesterday but it was absolutely gorgeous running around this new to me area. It was also 66 degrees so that was amazing. 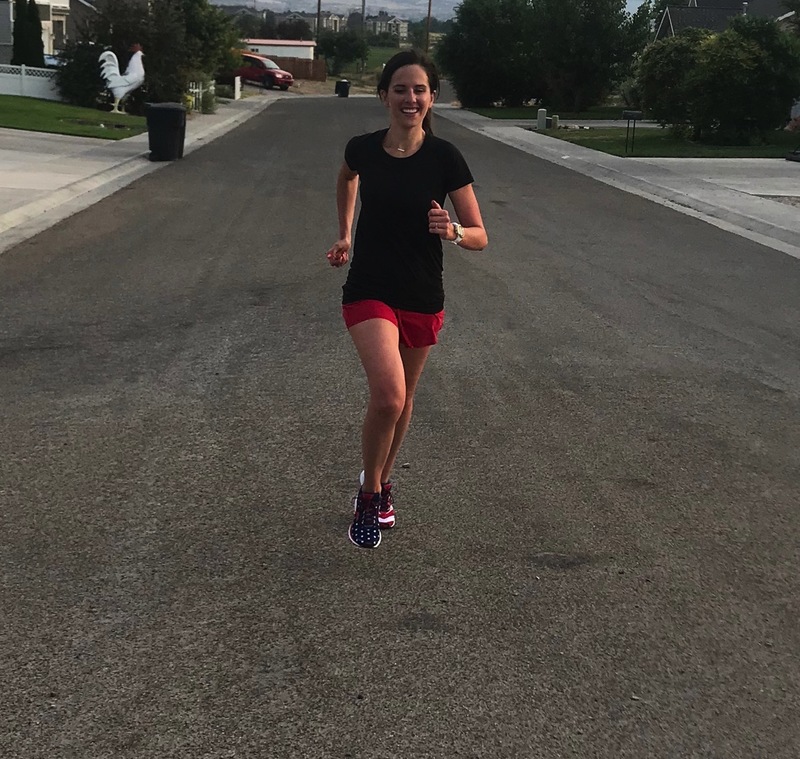 As I was coming back my sis-in-law was standing outside to ask if she could take a running picture for me. She is actually the kindest person (not exaggerating, you can ask anyone that knows her) I have ever met in my life. I first met her when I was 11 years old so I’m pretty lucky to have her in my life for so long. The next item on our agenda—> A hike. 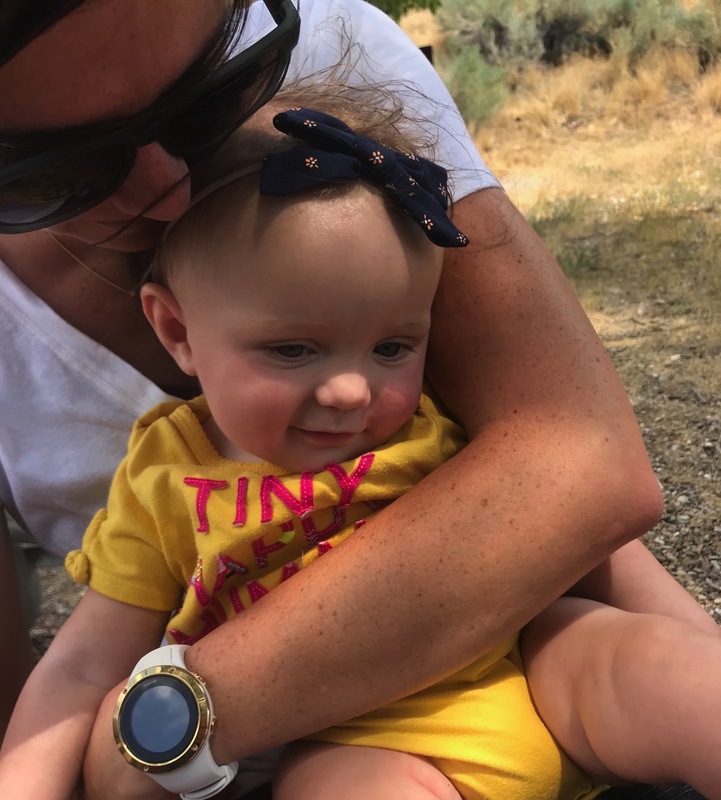 The most important hiking supplies that we bring are below… and Skye’s backpack carrier. These Sour Patch Strawberries are something else. 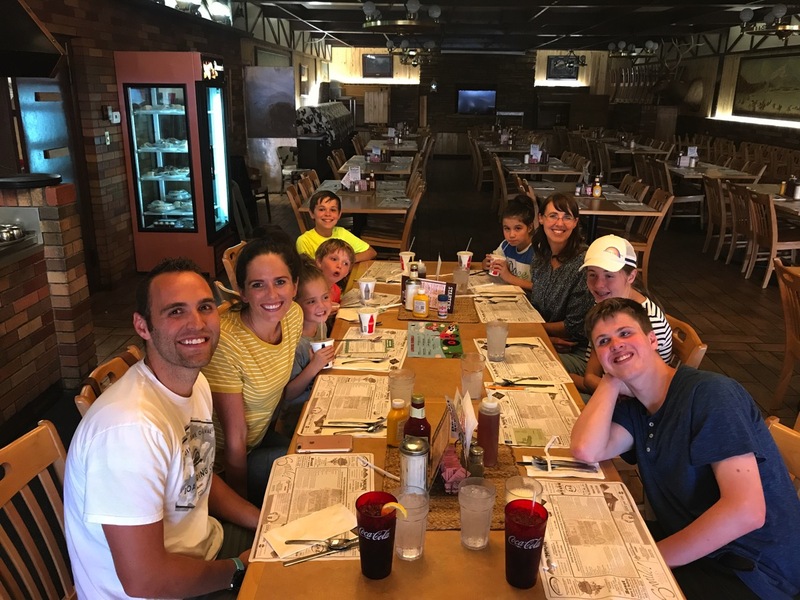 We went to Jones Hole National Fish Hatchery and it was amazing. It reminded us so much of Zion minus the fact that there aren’t any crowds (we were the only hikers… there were only a few people fishing that we saw). We sat around in the shade while the kids played in the water for a while and we snacked. 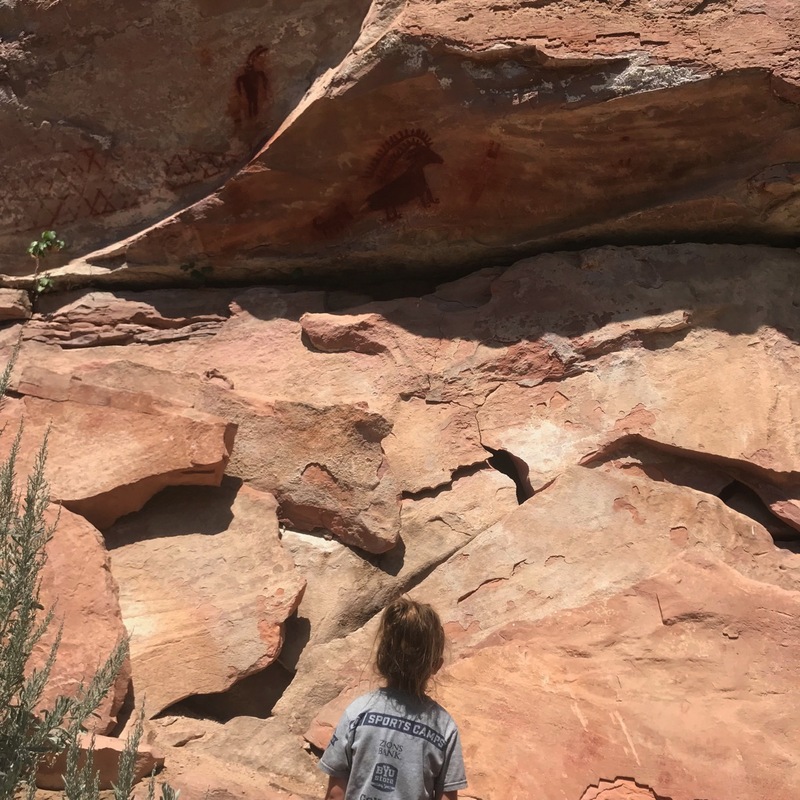 On the way back we went a different direction and saw a bunch of Indian petroglyphs from 800-1200 years ago. We got back to our cars and had a big picnic. Fast forward a few hours and we went to dinner at 7-11! When my brother first told me he was taking us to dinner at 7-11 I was not super excited ha… turns out they have a restaurant in town called 7-11 that is really good. They also have the best scones. And then we drove home! Knox leaves this morning so we made it a short trip but both kids have asked if we can go back next week! RACE DAY TOMORROW. 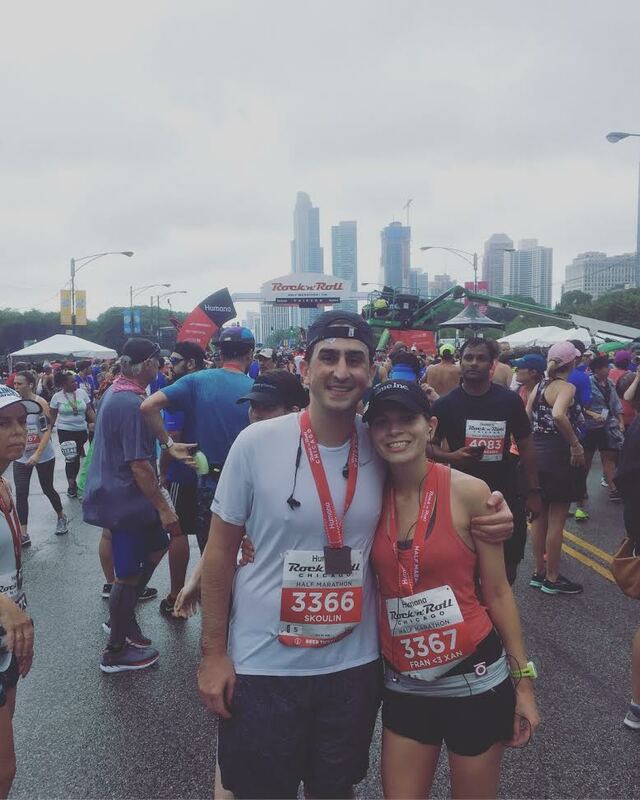 This week has been really fun for my running… if only I could do two races a week every week. I have some Friday Favorites to share today! *nanohydr8. 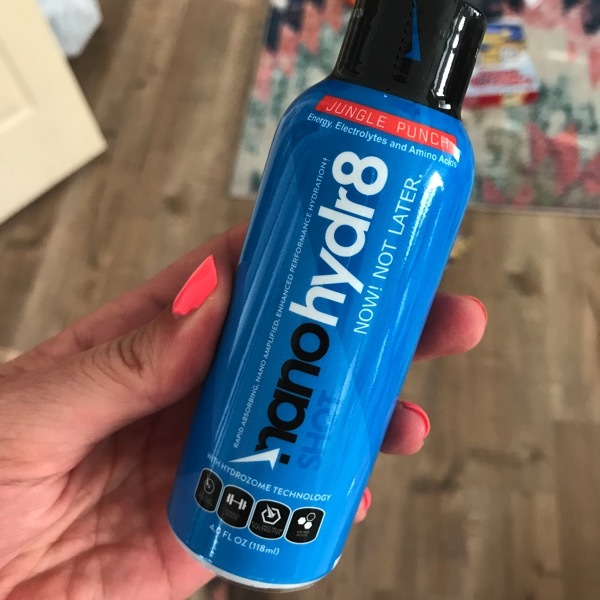 I have tried the nanohydr8 shot out a few times now and I have loved it. I am hooked. I can’t believe how much of a difference I feel during my runs when I have used this (I used it during my last race and last long run too and it has worked out so well for me). 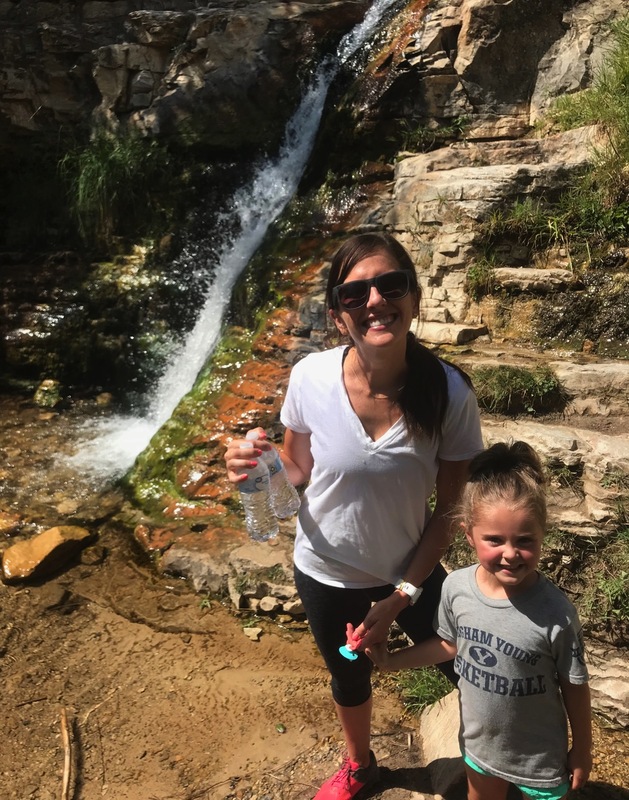 It’s full of energy, electrolytes and amino acids… I’m so excited to see how this is going to help me during my marathon. I am just using it for races/big workouts. I don’t take caffeine at any other time so that’s what I’m personally doing. Also, you can get 20% off if you want to try these out—> use the code HRG20 HERE! *Levitate 2s. You know when they come out with a new version of a shoe that you love with all of your heart and you are really nervous about any changes that they are going to make because you just love the original so much? I am here to say, if you love the Levitate, the Levitate 2s are even more amazing. This is a bold statement but I think the Levitates are my favorite running shoe ever. I’ll do a full review on them after I get in some more mileage in them. 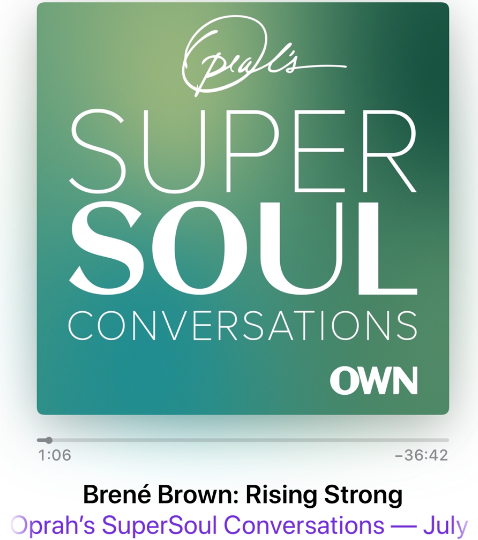 *Probably my favorite episode from Oprah’s podcast. “You first must come to terms with the false stories you tell yourself. These erroneous tales can be quite dangerous and hold you back from your high purposes.” <—This episode was just what I needed because I come up with all sorts of crazy stories in my head. *Yes yes yes yes yes yes yes yes yes yes yes yes yes yes yes yes yes yes yes yes yes yes yes yes yes yes yes yes yes. *My favorite snack of the week. These tortilla chips and cheese. I could eat this every day for the rest of my life. *TRADER JOE’S OPENS TODAY IN MY AREA + I have a race expo to go to = It’s going to be a good day! Do you use Strava? Have you ever in the past? Anyone else racing this weekend? Any long runs? I have to ask – what’s up with the giant rooster in your running picture? :) I love the watermelon sour patch kids, but I bet I’d love the strawberry, too. Have a great weekend! HAHA right?!! Brooke thought that it was so funny when we drove by it. 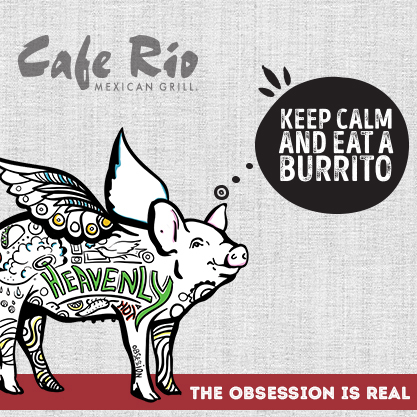 Let me know when you try them… they are so good. YOU TOO TRACY! I LOVE that pic from the top of the hill you ran! SO gorgeous!! 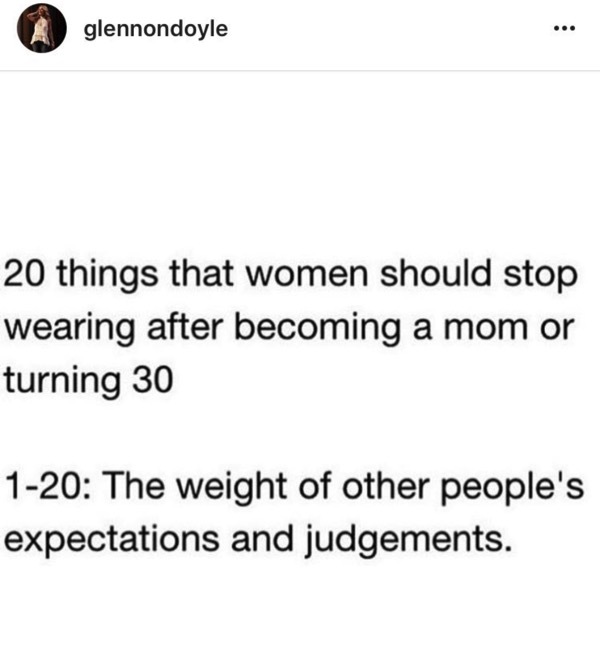 And that Glennon Doyle quote—YES!! Hope you have a WONDERFUL and FUN race tomorrow, Janae!! Enjoy your weekend, my friend! I am so glad that you got the froyo after such a perfect walk. The best. Thank you so much Natalie, YOU TOO! I am racing this weekend! One of my favorite races, the Bix 7 in Davenport, Iowa. This race is special to me because it has become a family tradition of ours as my dad has ran it 35 years in a row! Also, it is always the last weekend in July so it is either on or very near my dad’s birthday, and it is where my husband proposed. I’m not going for a PR by any means, I’m just hoping to finish and have fun. I’m also excited because the weather is supposed to be great. Being at the end of July in Iowa it can often be extremely humid and hot, but it is supposed to be around 55 degrees at race start and very little humidity. GO TARA GO TARA GO!! 35 years in a row… that is incredible. Wow, this is really a special race. Enjoy that perfect weather and let me know how it goes. Thanks Tara! When you said you don’t drink caffeine anymore I realized you haven’t mentioned diet coke in … years now?!! Congrats on quitting it! If you ever crave something fizzy I think the La Croix Cherry Lime is so good. It definitely has more flavor than any of the other La Croix flavors haha! 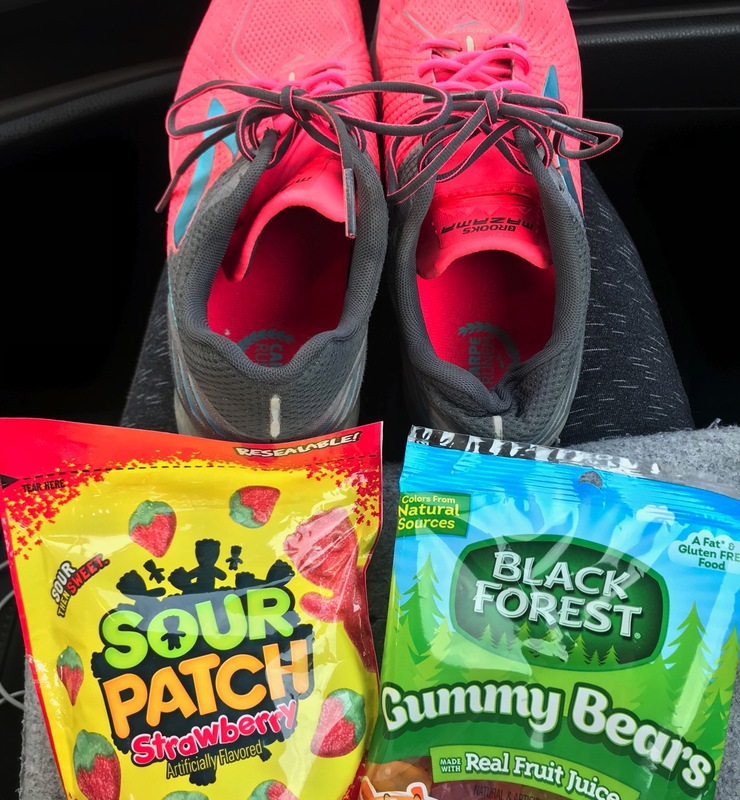 Wishing you speedy feet at your race this weekend! my husband is really into the la croix cherry lime flavor too! I CAN’T WAIT TO TRY THAT!!! Thanks Kristina! How do the Levitates compare to the Launch? 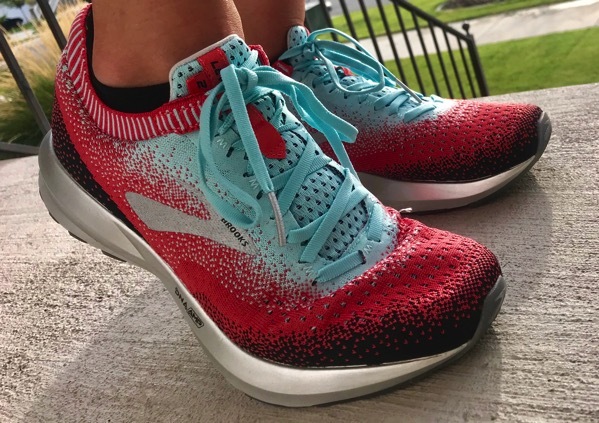 I ran my last marathon in the Launch but am so intrigued about the Levitate 2’s! Are they similar in support? I would definitely say yes they have the same amount of support BUT they are much more energizing. They have more bounce in them and they are a bit more shoe than the Launch! I will have my review up next week with more details about my comparison! I find the Levitate to be more comfortable but I use the Launch for faster runs if that makes sense! Have a great day and way to go on your last marathon! I use Strava to keep track of all the amazing places in the world my cyber friends are killing their workouts! Favorite thing this week so far was this morning’s sunrise run. AMAZING! 6 mile run on tap for tomorrow. Longest since my tri last weekend. I may need to try your hydration shots; I also only use caffeine for long runs and races. If it’s cheese, I love it! Sunrise runs= the best. Enjoy your 6 miles tomorrow! Let me know if you try them, I am obsessed. Thanks and you too! I’m an avid Strava user – I used to have a Garmin watch, but now have a Suunto, and they both upload to Strava, so I have a seamless training record there. It also means I can record with my phone in an “emergency”. And it’s fun to see what my running buddies have been doing. I has to laugh at your definition of “doing great” though – so true! I should add, my coach uses Strava, so there is a group for my training club, which is really supportive. Also, I prefer to keep runs that begin or end at my house set to private, but our group runs I make public so that the group can see them. And, Strava keeps a mileage log for my shoes! Also, I could live on haloumi cheese. yes the Strava log for mileage on shoes is so helpful! You keep track of your shoe mileage there too… that is perfect! So cool that both your garmin and suunto sync too! I hope you have an amazing weekend Kelly! Those Levitates!! The colors are amazing, and I love what seems to be a sock-like feature at the ankle? It looks so snug and comfortable! A favorite thing: jalapeno & artichoke dip on triscuit crackers. Yummm!!! Looks like your family had a fantastic road trip! I laughed about the 7-11 dinner! Okay, that combo sounds soooo good. I need to get some. Thanks Corey and yes, it is a sock like feature and I’ll share more next week wahoo. Have a great weekend! Favorites- My 11 month old nephews laughter! The sweetest sound, it is impossible not to feel joy! 10 Mile Road Race tomorrow! As I mentioned a couple weeks ago it is my first race back after two hip surgeries. I will add the race week excitement/adrenaline to my Friday Favorites! Goodness I have missed this!! I LOVE goat cheese, well all cheese to be quite honest. But, goat cheese on pizza or salad is delicious! Or goat cheese with a honey drizzle on a cracker. Who knew I felt so strongly about cheese? Good luck tomorrow! 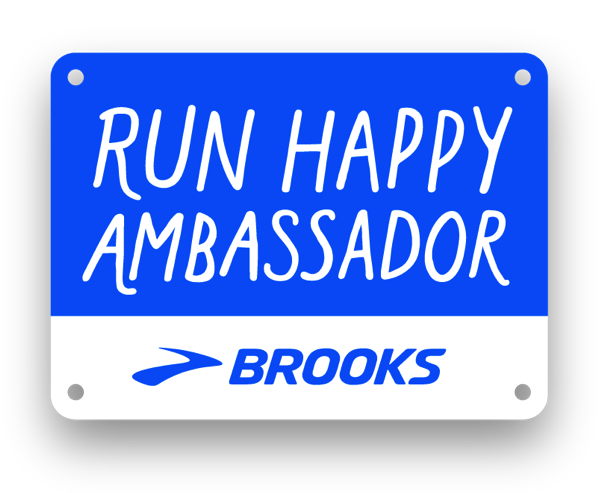 Have FUN and run happy! Enjoy every second, you work hard for this! There is nothing better than that laugh. I read that book and it is amazing. Just put that song on youtube and it is BEAUTIFUL. PLEASE let me know how your race goes tomorrow Emily and I am cheering you on. You. are. amazing. You are back! Thank you so much. Today was an off day of running, so I just hopped on the spin bike to listen to that Podcast. So goooooooood!!! I want to spin together!!! I am addicted to Strava. I’m a data nerd, so I love looking at all of the numbers. I also think it has really helped with my training! I feel more in-tune with my body and I think that helps keep me healthy. I also love comparing routes. I did a route the other day that I hadn’t ran since high school (11 years ago). It’s fun to see the growth! I LOVE all of the data too! That is so cool that it has helped you out so much Chelsea and I LOVE that you were able to compare your runs like that… so cool. Have an amazing weekend! Wow! Great job! That is a lot of elevation gain. You had an amazing view as a reward. I had a question about yesterday’s post. What do you do in the temple on a date? 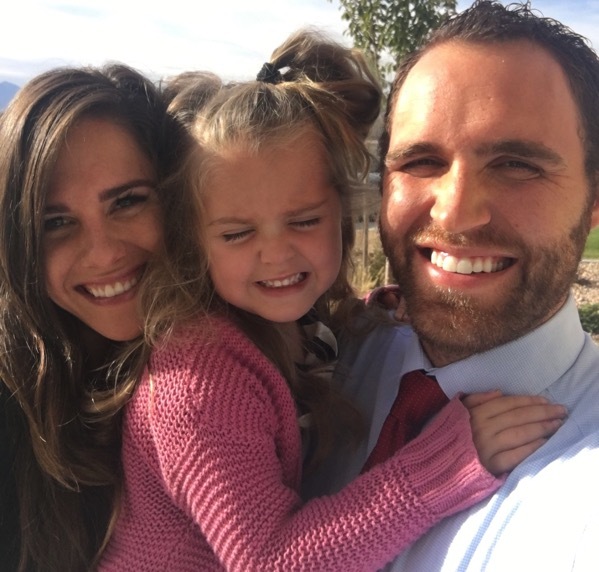 Non Mormon here. 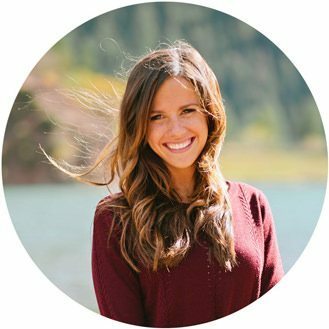 I read your blog and follow your running and it seems you rarely talk about your faith ( not a judgement just an observation ) so I am just a little curious what you did on a date in the temple? Have a beautiful day and please ask any questions possible. I always wonder if people would like to hear more about my religion on the blog? I’m never sure! THANKS!! I hope your weekend is great! Thanks for sharing that resource Janae! It was really interesting and I literally had no knowledge of what the temple is like so I really enjoyed learning a bit about it. I need to do better at eating healthier snacks haha. I usually go for the sweets but the crackers and cheese looks good! Have fun on your race! I’m going to skip out on Trader Joe’s until it’s not so crowded…maybe that will never happen? Hahaha I don’t think it ever will… It’s the BEST!! Enjoy your weekend Jenny! At TJ’s, try the plum cherries. They are a mixture of the two fruits and are so good. I think they are limited time only. I am going to go get these today! THANK YOU!!! Hi Janae! Your trip looked like so much fun! I’m spending the week in CA and running the San Francisco Marathon on Sunday. Good luck in your race!! Have fun! GO MADDIE GO!!! You are going to rock it on Sunday. Please let me know how it goes and enjoy the gorgeous scenery along the course. Smile when things get hard… that is what my mom always tells me to do and it helps so much! THANK YOU! Good luck on your race this weekend! I’m at the point in marathon training now where almost every weekend is a new distance PR – tomorrow will be 15 for me. I am from Wisconsin, so I love all cheese. ;) However, my all-time favorites are either a super sharp cheddar or aged gouda. I want nothing more than to dig into that cheese tray right now! ack reading this, reminds me that i am approaching this soon…! good luck on your 15 M distance PR tmrw! I’ve been using Strava for years but only post run – I upload from my Suunto so I can see all the data. One cool feature is the GAP (grade adjusted pace) analysis – it compares your actual pace to an estimated pace if your run was completely flat. Sharp cheddar and pepper jack are my favorite cheeses. Ummm that sounds awesome! I would LOVE to use the GAP analysis, thank you for telling me about that. I hope you have an awesome weekend Kathy! I may have to try that Nano hdr8, I have had so many issues with dehydration and have tried so many things already! You totally made my day with your input on the Levitate 2! The Levitates are by far my favorite shoe of all time, and I was SO worried about the updates!! I don’t have any tune up races planned before Chicago, which I’m kind of bummed about, but I’m trying to ward off injury and I am REALLY bad at holding back! But I have a 14 miler tomorrow, so it will be a pre-crack-of-dawn run to beat the heat! Good luck on your race and HAVE FUN!! Yes… try it. So good! Oh please let me know what you think about the Levitate 2! I think you are going to love it. I am still so jealous you are doing Chicago… I want to come! You are doing so well with your injury prevention! Have a wonderful weekend and keep me updated with everything! I think 7-11 restaurant throws everyone off at first. I know it did me when I first moved here. I’m glad you guys had fun in Vernal. It’s a great little place. Out in the middle of nowhere, but still great. There are so many fun things to do around here. It really is so great. We kept saying that we will be back soon because we loved it so much! Let’s go for a run next time! yes i strava! i used it before garmin b/c i was cycling a lot. i love it for both cycling and running – you can see everyone else’s routes – see where they went, so you could use the same route. when running races, you can see all the other folks you ran with. this is how i found out my cycling friend was running the summer speed 5K series with me! and this is how i have set up running with friends at 5 am. could not do it without strava. favorite things this wk – i have been eating mounds and mounds of crackers lately. we recently found something we like – this brand called simple mills crackers. i had found out i had been snacking on crackers with palm oil – apparently it’s rather unhealthy for people and bad for the environment, so i switched to simple mills crackers and we’re pretty pleased so far. we’ll be taking it with us on hikes and such in the future, along with some trail mix. no racing this weekend but will be doing a long run tomorrow! should be great. goat cheese is my favorite! i’m a fan of feta as well or any other cheese type that’s delish (brie, bleu, et al) – yesterday we had fresh mozzarella with heirloom tomatoes, seasoned with olive oil, salt and pepper. so good! I am so glad Strava has worked so great for you! I want to try the simple mills crackers! Enjoy your long run tomorrow and I want to hear how it goes! I hope you get some delicious cheese soon! they are totally tasty. the ones i enjoy are made with almond flour! so i guess they are a good alternative if there’s a low tolerance for wheat. We have league swim champs today and tomorrow. It is morning and evening so two long days. My 10 year old is on fire this year and placed 2nd in breast stroke, 5th in freestyle and 2nd in her medley relay so we are headed to the evening finals (the top 12 make it back, top 6 in finals earn medals). My 7 year old is not headed back for the evening but she is sort of happy about that as it was a long hot morning and she is wiped. We are actually at champs from 6:30 am to 12 and then back again at 2:30. I am swamped with dealing with all that needs to happen in between and we likely won’t get home until after 8:30 tonight. No time to get a long training in. What do other people do about those kind of days? I do my long training on Fridays because I have off from work but I do start around 5 am to be back for my girls but I need to get them up and around too early on these two days. That is so so so exciting about your kids and their swimming. I’m cheering on your 10 year old for tonight! You are SO busy! To be honest on days like that, I might just try for another day or skip it. Skipping it every once in a while isn’t a huge deal for me I think. GOOD LUCK TONIGHT! I don’t use Strava but I use RunKeeper… kind of similar I believe. Favorite things – have you heard of Hungry Hobo? They have REALLY good sandwiches (like Subway but way better IMO) and I was able to pick up my race packet last night near one (there’s not one in my town anymore) so I had Hungry Hobo for dinner last night AND will have it tonight as a pre-race dinner. Seriously my favorite sandwiches!! 7 mile race planned for tomorrow, and I have no idea what to expect besides some serious, notorious hills. The weather is supposed to be mid-60s, partly cloudy, breezy, low humidity… literally perfect. I can’t wait! Favorite cheese – probably a really good strong/sharp cheddar OR gouda. I can’t pick just one. I need a Hungry Hobo in my life asap! I can’t wait to hear all about your race and that weather is MEANT TO BE. I think you need them:) PS writing a post on religion now, so cool that you took many religious studies classes in college. I hope you have a beautiful day and I’m cheering you on tomorrow, eat those HILLS FOR BREAKFAST! I’m on a bit of a cheese detox after inhaling loads of brie and camembert in France, but I do love feta, goat and halloumi. I’ve also fallen for nut cheeses (so not really cheese) – Oh She Glows has an amazing parmesan style one made from cashews. 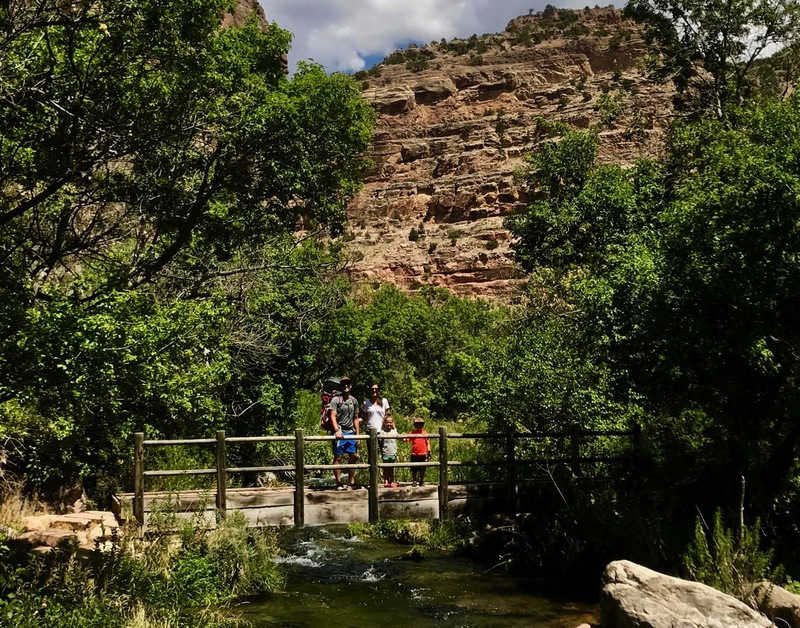 Looks like a beautiful hike, and speaking of beautiful… those Levitate 2’s! FRANCE—> Oh my! So much fun! I agree, the shoes are gorgeous. Have an amazing weekend! I Like most cheese – but Swiss is no bueno! No long runs at this point. Just getting back into it after rehabbing a hamstring injury. I also would love to hear more faith/religious custom stuff. Hope you have a great day! YES YES YES… I love what your takeaway has been! I am so glad you are back after a hamstring injury! Writing a post right now for next week about religion. THANK YOU! Well, as an actual Cheesehead from Wisconsin, I am well versed in everything “cheese” lol. I would have to say that nothing beats a really good smoked cheddar as far as snacking goes. On sandwiches, definitely muenster. That pic of the sunrise is breathtaking. 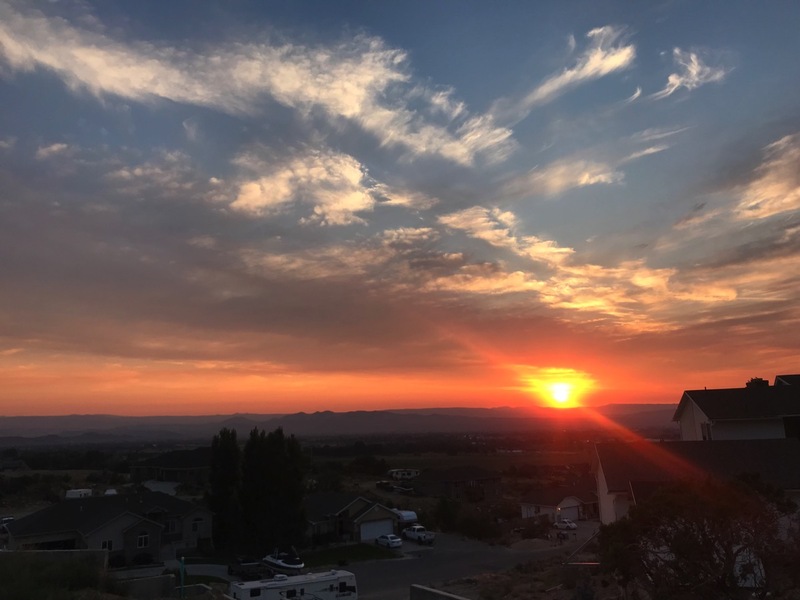 I love getting to see the sun come up…just gets you pumped up for the day! Those are some really good looking shoes. I am NOT a runner but those are cool. Have a great weekend and good luck with the race!! I use Strava all the time! Love it so much! I have totally been on a cheese and cracker kick recently! And I was thinking the other day about how I went a few years avoiding cheese and how crazy that was of me… this thought specifically struck when I realized I was buying 5 different types of cheese in one shopping trip haha! 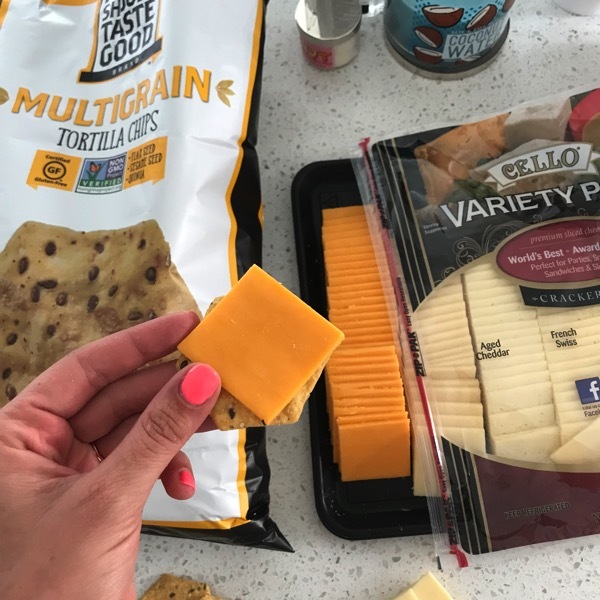 My faves are definitely extra sharp cheddar or queso fresco! Are those Brooks shoes you are hiking in? YES!! They are the Mazama. Have a great weekend! That sure rise picture is UNREAL!! 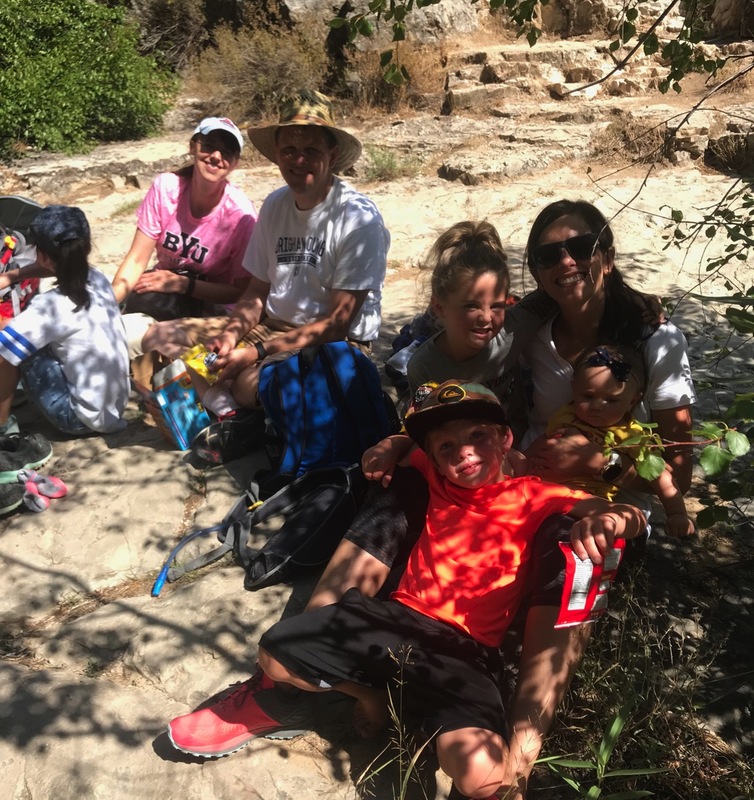 My kids absolutely loved that hike. Who knew verbal was cool?! I kid, Janae’s brother!! More creepy catching up and random comments coming your way!